ISPO is the leading international sports business network. Every year over 2,000 international exhibitors take to the show to present their latest product offerings from the traditional, action and performance sports markets. ISPO Munich see’s 80,000 visitors from over 100 countries descend on the showground making it a key place to network and find all the latest trends in the industry. When will the show take place? This year’s show is set to take place from January 24-27, 2015. What do event organisers have to say about this year’s show? This year exhibition planners have focused on improving the layout of the show, the new floorplan will allow visitors to flow nicely through the exhibition on a natural buying progression, which is made easier by the big changes to the exhibition space. The 2016 show has completely changed its layout, which has resulted in each brand being in a more focused area, which is great because it allows for enhanced opportunities for exhibitors. The change to the layout is the most important difference to this year’s show, especially for those of us who have got used to the traditional floorplan, so be sure to look at the map before arriving at the show, to ensure you make the most out of your time. What do these changes mean for the Outdoor sector? The changes to the layout have also meant a change in entrance for people looking to visit the Outdoor segments of the show. Visitors with an Outdoor interest will need to head for the West Entrance and the A Halls in 2016. Those with an interest in Action Sports or Ski should now head for the east entrance. 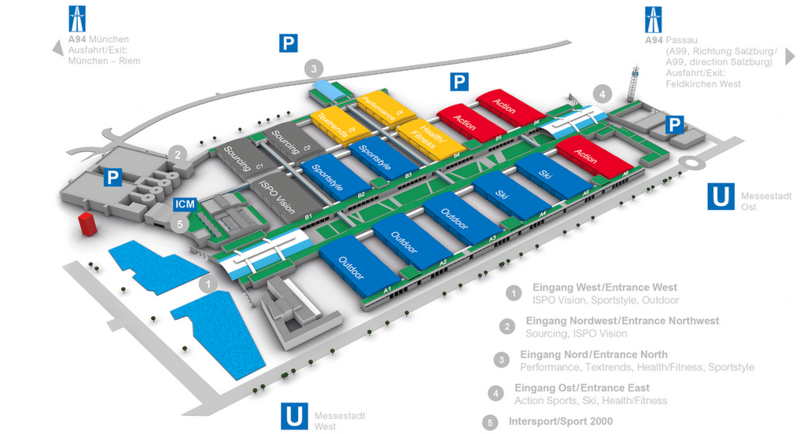 Why should retailers visit ISPO? 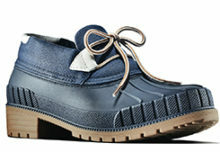 ISPO offers the unique opportunity to get an overview on the whole market in only four days. 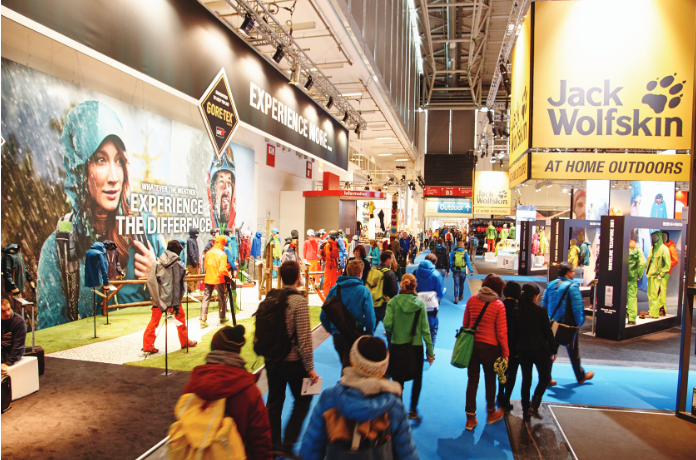 Visitors can detect all upcoming trends, emerging brands and get relevant information in seminars at ISPO ACADEMY. In addition to this ISPO MUNICH offers the best global forum for sports business networking. What is the ISPO Academy? ISPO ACADEMY is the go to place for relevant seminars, presentations and workshops about topics faced by the industry. 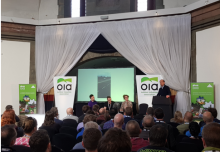 A host of internationally experienced speakers will present their views on current developments and future trends for the industry and aim to inspire participants to connect and exchange ideas. What are the benefits of purchasing an ISPO card? For many the ISPO card is an essential requirement for the show, allowing you to make use of free transport via Munich’s public transport system as well as eliminating the need to queue with its one time registration. The card also allows you to enjoy complimentary drinks and snacks in the shows VIP area where you can also make use of the free internet, as well as a host of other benefits.